This report identifies and responds to the demographic urgency for supporting long-term approaches that enable urban youth in marginalized communities to reach their full potential. 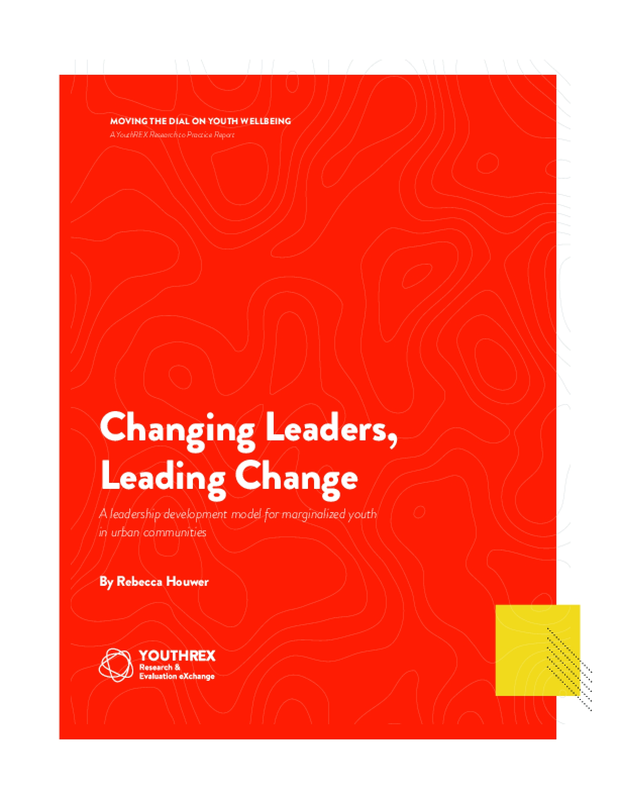 With particular attention given to addressing the structural effects of marginalization through youth leadership development initiatives, the report surveys current theories and evidence on youth leadership development, which it draws on in order to determine key elements of an urban youth leadership development model. It suggests approaches to evaluating the outcomes and impacts of such a model, and identifies critical knowledge gaps where more research is needed.